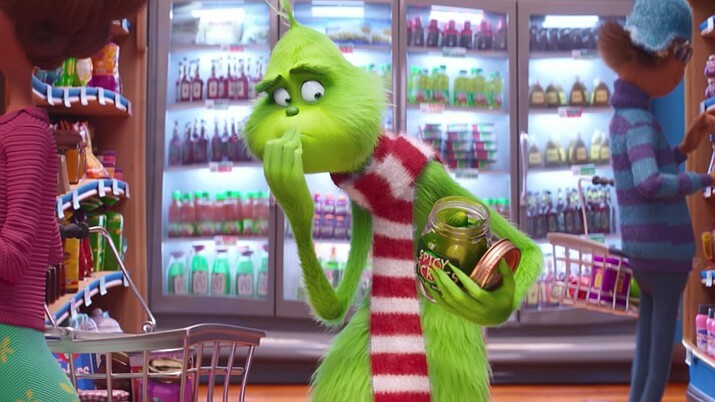 Dr. Seuss and his wonderful village of ‘Whoville’ has been made into a movie before, but this time around the response by the movie goers and critics alike, has been rather overwhelming and rightfully so. Illumination Entertainment and Universal Studios took it upon themselves to give this classic book a makeover in their own style. And so they got to work and the results ended up being phenomenal. Leading the box office leaving ‘Bohemian Rhapsody’ behind is the ‘Dr. 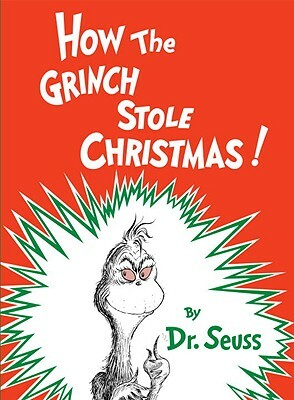 Seuss’ the Grinch’. For those of us in desperate need to switch from Superhero movies, this has certainly been a welcome change. 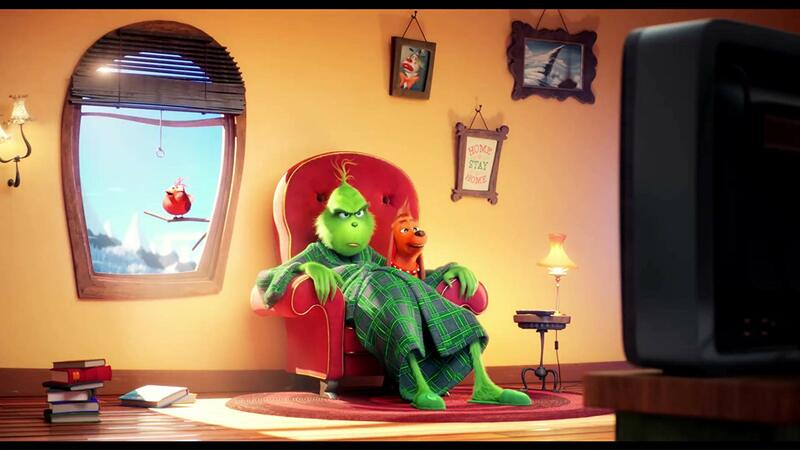 Amazing 3D animation is Illumination’s forte and this has been their 8th title so far. It is not wrong to say that they are only getting better. Amazing graphics with details that would make you think twice as to what is real and what is not, on top of amazing voice cast including Benedict Cumberbatch (Sherlock Holmes, the Hobbit, Dr. 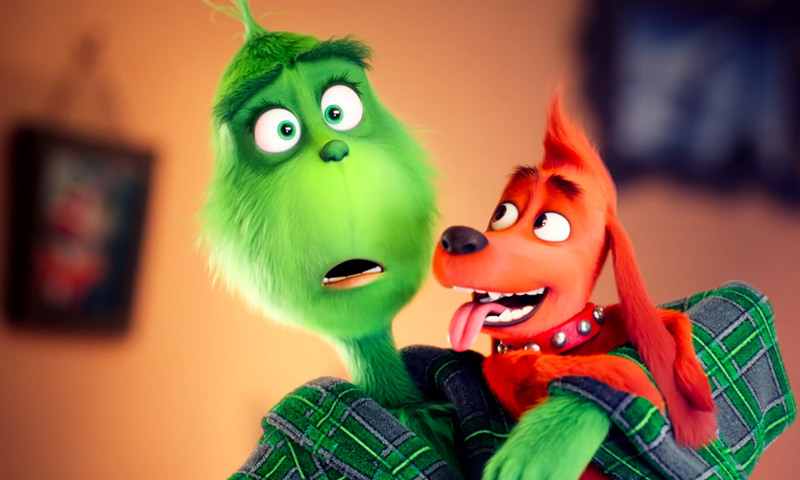 Strange) as the Grinch himself, Rashida Jones (The Office, Parks & Recreation), Pharrell Williams, Angela Lansbury, Kenan Thompson (SNL) with amazing child artists such as Cameron Seely, Tristan O’Hare, Sam Lavagnino, Ramone Hamilton and many others bring this movie to a whole new level of emotion, fun and comedy. A cynical, loner with green fur and heart two sizes small embarks on an evil quest to steal the Christmas from the village but it ends up rather differently then he had originally planned.